Due to its tremendous territory and its many frontiers with other countries, and due to wars and population exodus, immigration in Russia has always existed. But now that the situation has changed and the growth is very dynamic, Russia attracts many experienced expatriates as show the 1,100,000 foreigners that live here. 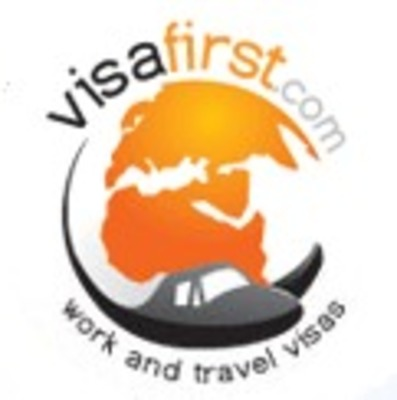 Visa First is popularly known for processing different types of visas for everyone travelling in any parts of the world or Russia. Most of the multinational companies choose Visa First to make sure that the visa needs of their applicants are well taken care of. It provides fast and worry-free visa application.